1st Part in Ram Chandra Series this fantasy book is based on Ram, the legendary Indian king. 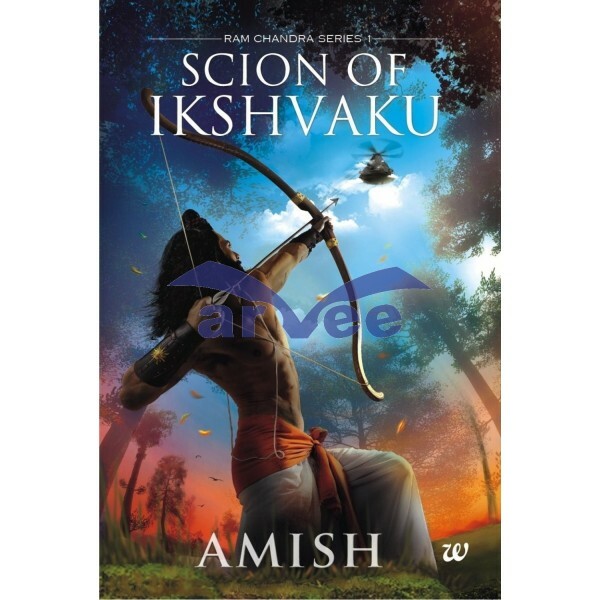 The story begins with King Dashrath of Ayodhya being defeated in a war by Lankan trader Raavan, and the birth of his son Ram. 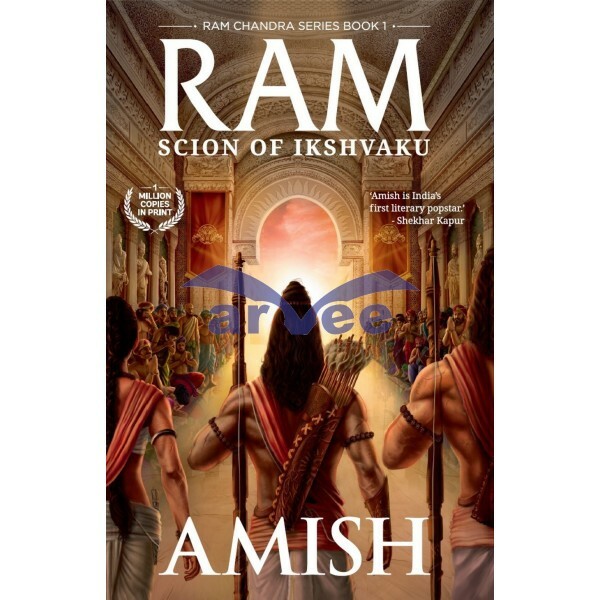 It follows through Ram's childhood, along with the politics surrounding his ascension to the throne, and ultimately his 14-year exile, accompanied by wife Sita and brother Lakshman.